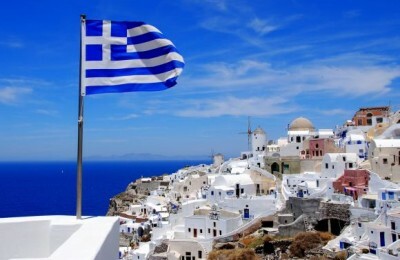 The Greek Government will form a National Strategic Plan for Tourism, Alternate Tourism Minister Elena Kountoura informed the Board of Directors of the Hellenic Chamber of Hotels. 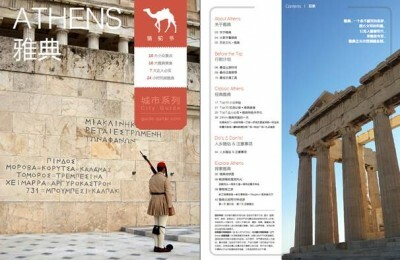 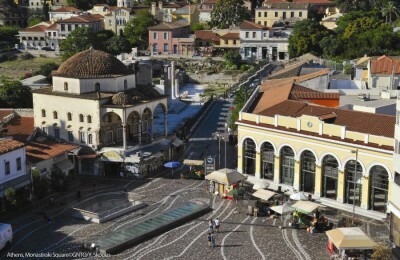 Chinese holidaymakers have the chance to learn more about Athens through a 50-page online guide on the country’s top tourism search engine: qunar.com. 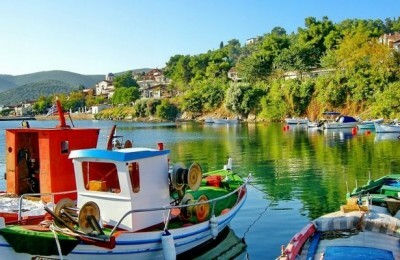 The Region of Thessaly, central Greece, announced plans for the creation of a promotion body which will primarily focus on attracting tourism to the region through the Nea Anchialos Airport. 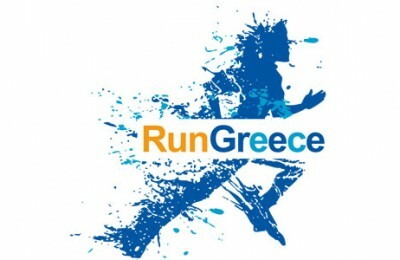 Following two successful events, "Run Greece" is inviting residents and visitors of six towns in Greece to take part this year in a major celebration of sports and culture that will last all the way until October. 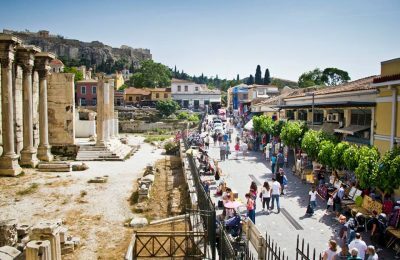 A special policing plan will soon launch in the historic center of Athens to combat delinquent behavior and upgrade the Greek capital's image, according to the Secretary General for Public Order Dimitris Anagnostakis. 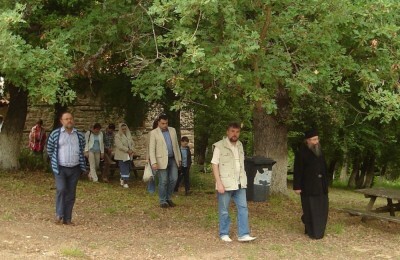 Religious tourism and enotourism were at the center of the Mount Athos Area Organization’s latest promotional efforts during the 22nd Moscow International Travel & Tourism Exhibition (MITT) held in Russia, last week. 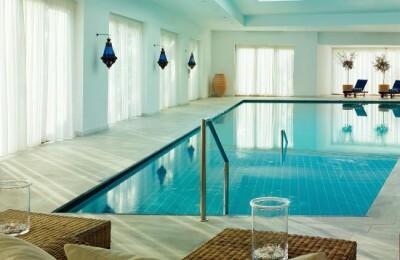 Recognizing the vital role of fitness and nutrition in today’s hectic lifestyle, Crete’s luxury Blue Palace Resort and Spas has focused this year on offering guests the latest in fitness technology and the finest in Greek cuisine. 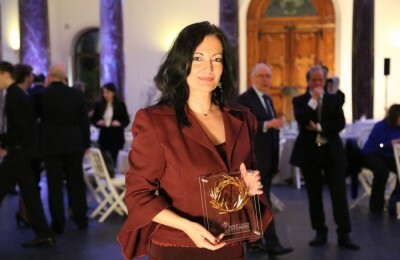 Athens International Airport (AIA) was named "Airport of the Year" in the 10-30 million passengers category at the Air Transport News (ATN) 2015 awards ceremony that took place in Geneva on Saturday. 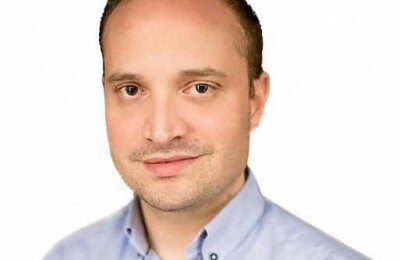 This week, GTP introduces Panagiotis Nikiforou, the owner and operation manager of the Scala Vinoteca, a fine dining wine restaurant located in central Athens.